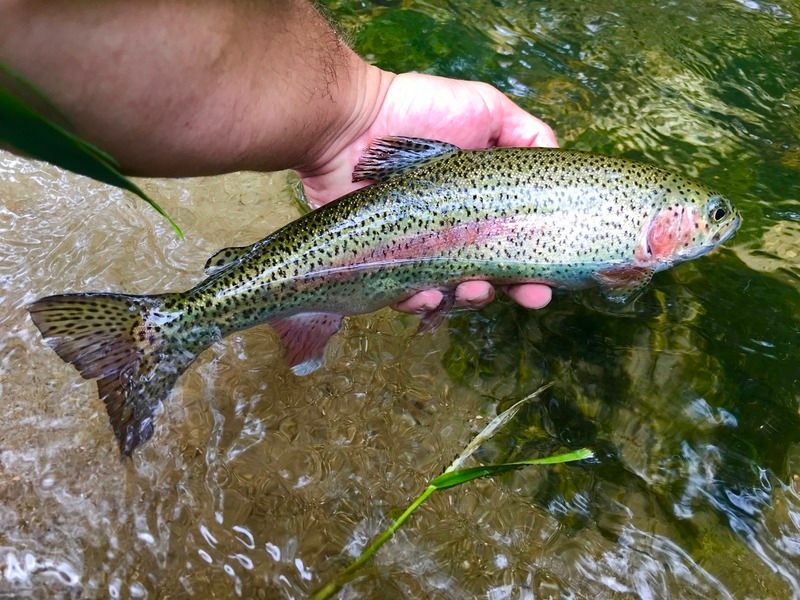 Thread: 2018 Driftless Trout Pics and Reports. 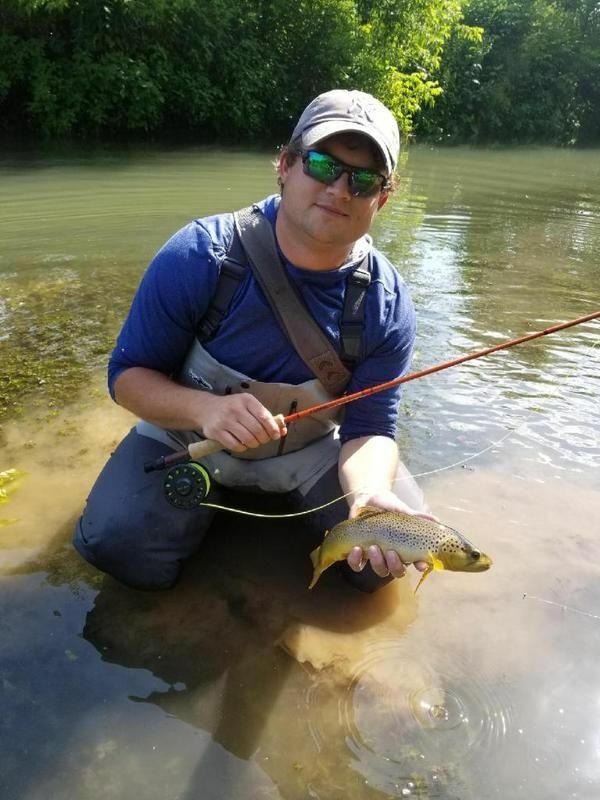 Re: 2018 Driftless Trout Pics and Reports. That's when you fish the low confidence flies you've got left. Hope for the best. Work on different presentations until something strikes. Weather is still winter we are at the end of a blizzard up here, still snowing, knee deep snow at my place another snow storm Wednesday, hopefully it will warm up and level off one of these weeks. The North shore steelhead rivers are still locked in ice. South shore low water a few fish being caught. 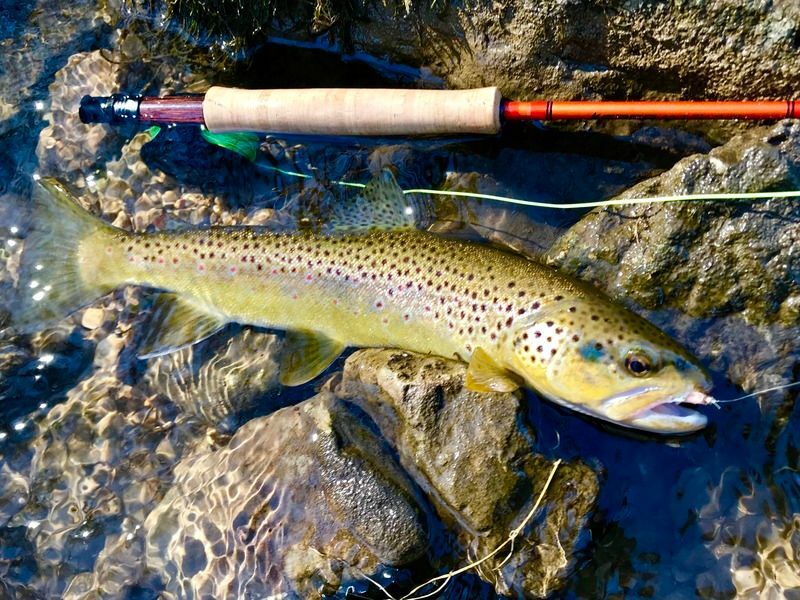 Fishing was hit and miss before the blizzard hitting the BWO hatch was the ticket, streamers were not productive up here. Here’s to warmer days ahead. 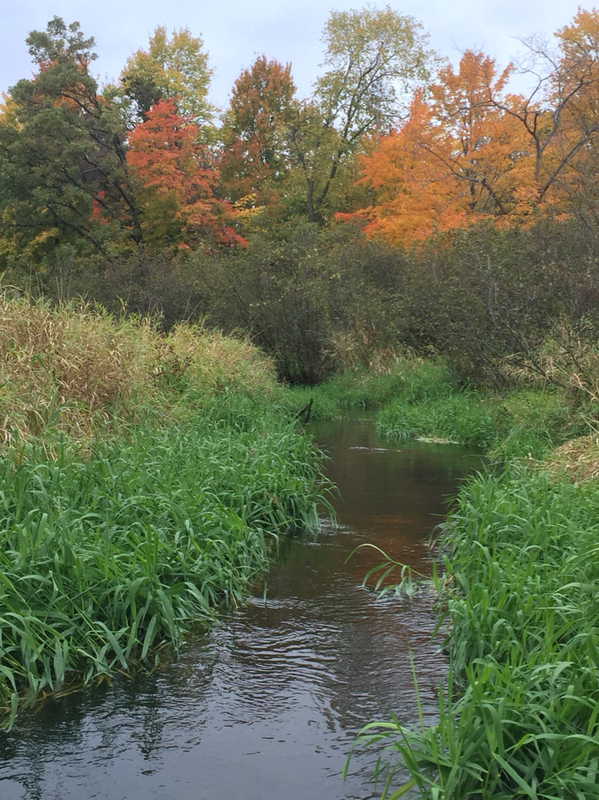 With most of the snow gone (finally) and some nicer weather this week, the local streams in west central WI are dropping to nice levels. I had planned to take all day yesterday and fish a couple different streams, but ended up at work most of Saturday night so Sunday morning was spent getting some sleep. 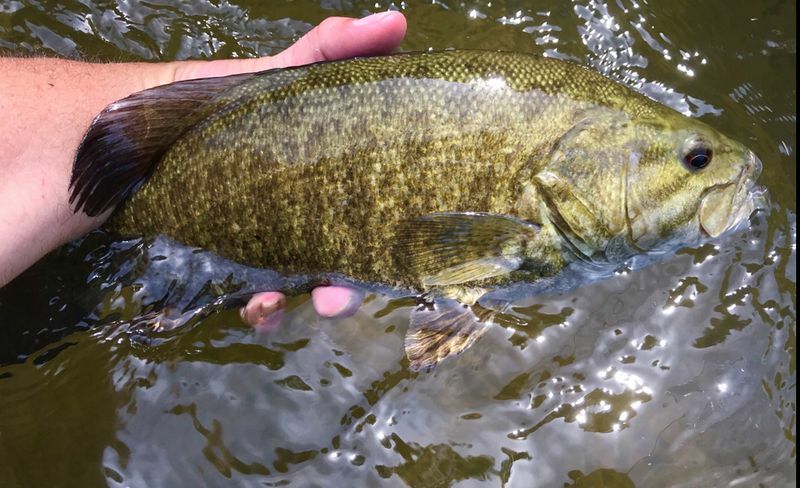 I ended up fishing a new section of a stream SW of here... and it was great! 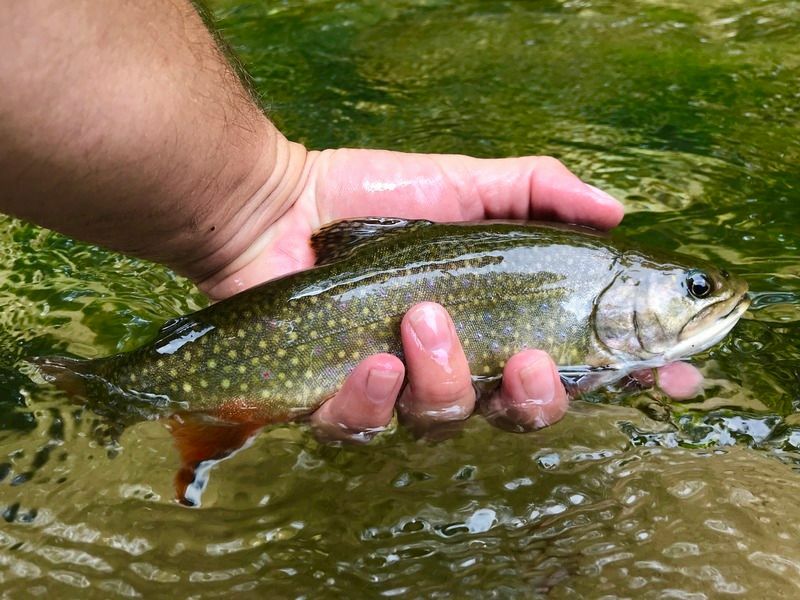 The brookies were really active and there was a lot of surface activity on midges and Caddis. There were also a couple bugs that were a lot bigger - didn’t get a close look, so not sure what they were? 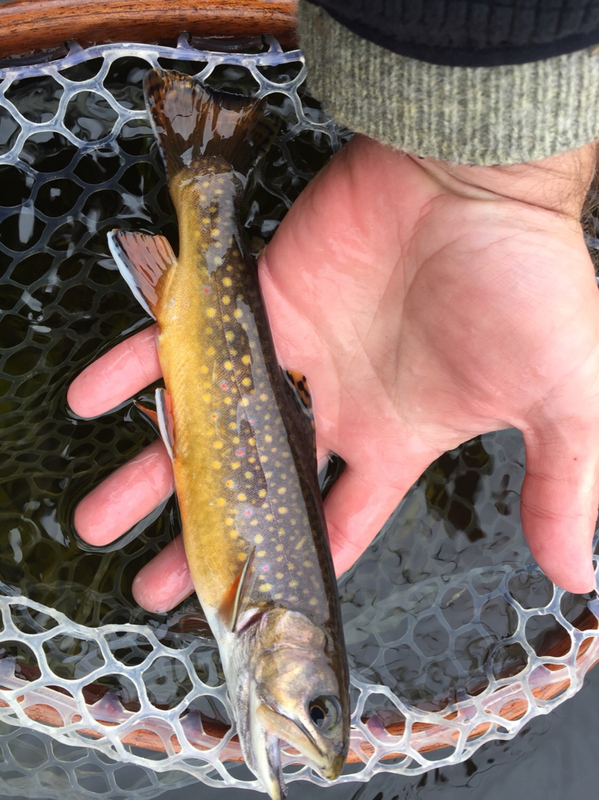 I landed somewhere around 35 brookies in the 4-10” range, most were probably 7-8”. All of them ate the same #18 elk hair Caddis that I tied Friday night... can’t believe I never snapped it off on an overhanging tree or something like that. 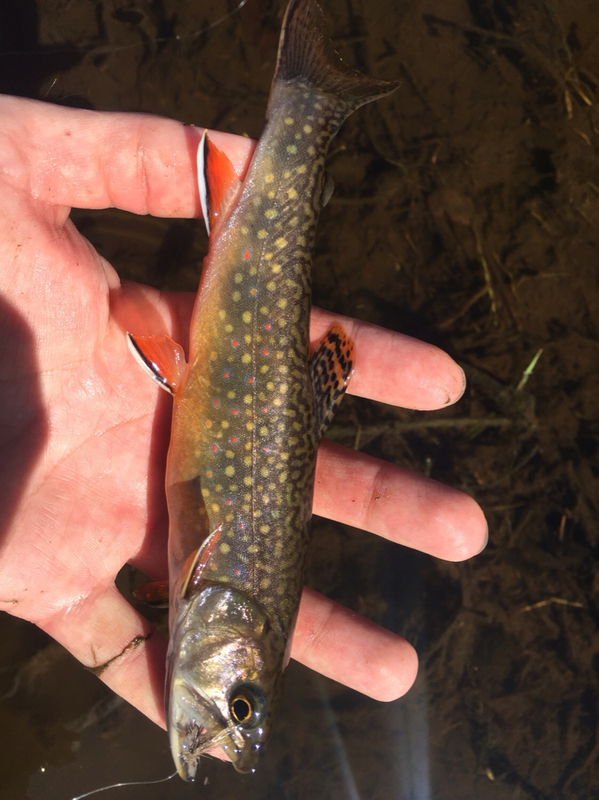 I only took 1 pic and it wasn’t the biggest or most colorful, but it was a nice example of a wild brookie! Today was probably my last time out trout fishing in WI for this year, since the season closes next weekend. I hit a couple streams SW of where I live. We’ve gotten a lot of rain lately so the creeks were full, but seemed clear and in ok condition. 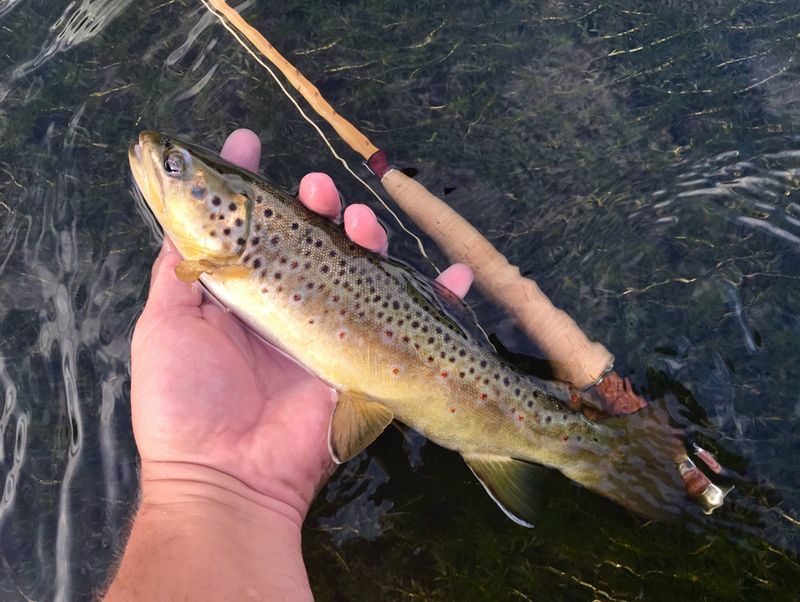 Now is when I get jealous of those of you with local year-round trout fishing!